Grab ahold of the rope and start pulling, Buttercup! You are going to start out in the mud alongside Mordant & McFall. 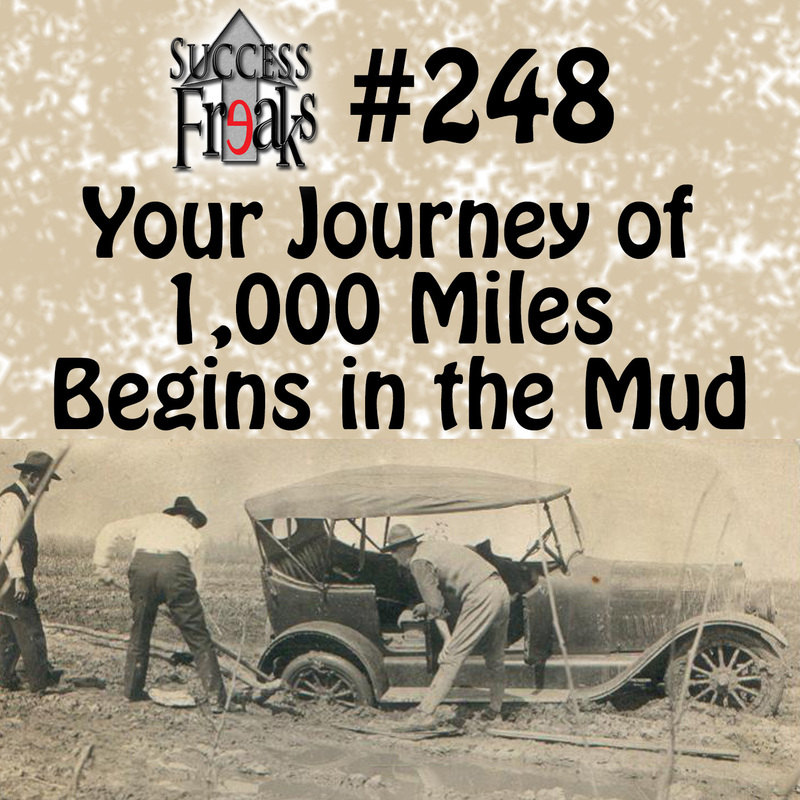 Join in as they work their way out of the mud and explain how to find your happy! 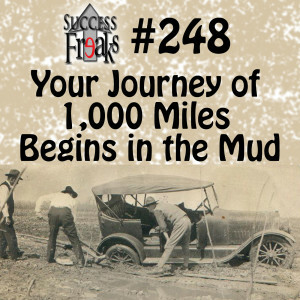 This episode starts out in the muddy phase, works past being too busy, and ends off crushing it. You’re going to learn how to gauge your life and different ways to start moving towards where you want to be.